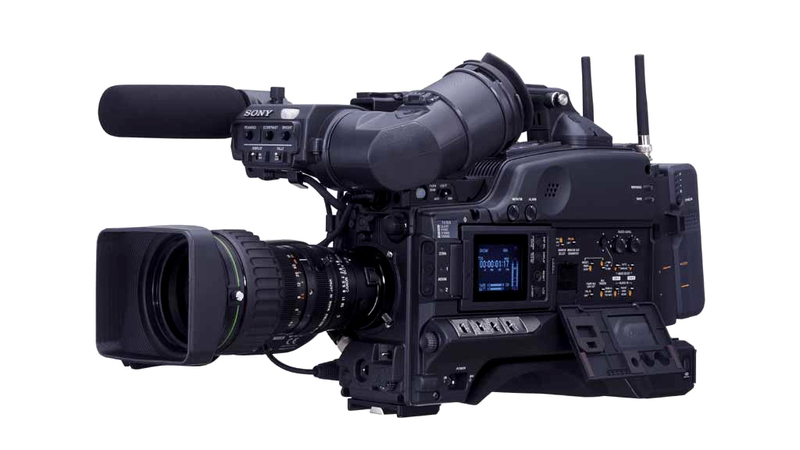 Sony camcorders like the DSR-570WSP and DSR-390P have already attracted a dedicated following from programme makers looking for the best possible blend of features, performance and value from the DVCAM format. 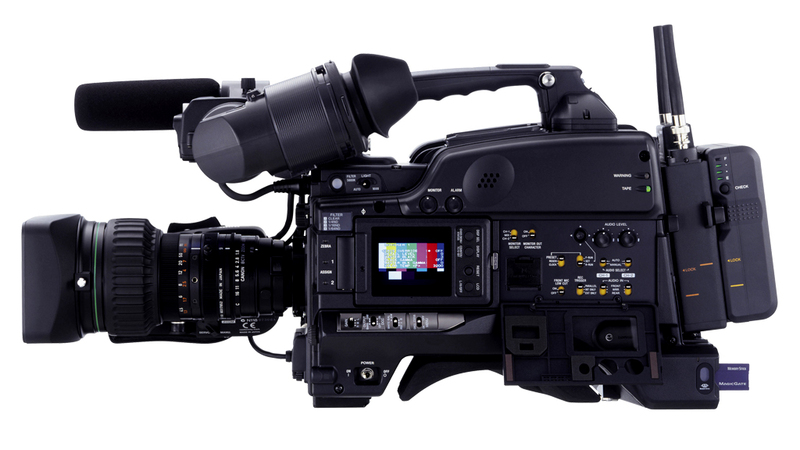 Today, these camcorders are the preferred choice for a variety of applications all around the world, from video journalism and newsgathering to event photography and much more. 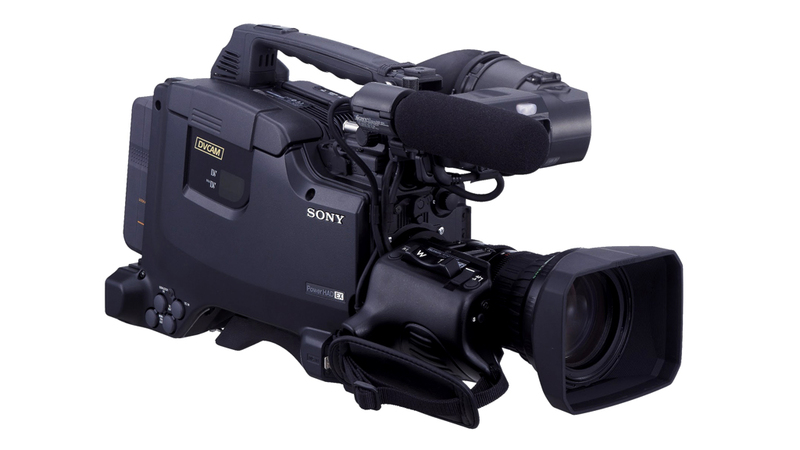 Building on this success, Sony now announces the DSR-450WSP and DSR-400P DVCAM camcorders. The DSR-450WSP and DSR-400P continue this tradition, while significantly improving imaging quality and overall usability thanks to its 2/3" Power HAD EX CCD sensors and refined ergonomics.